Whether you use yours for hair straightening or curling the top of the line in stylers right now is the new ghd platinum+. The ghd platinum+ styles each section of your hair in just one stroke and can make your hair 20% shinier*. Most other stylers can get up to an intense 230 degrees C, whereas the optimum temperature for styling that won’t cause damage is closer to185 C. The new ghd platinum+ styler stays at the ideal temperature even when you’re running it through your hair. This is the when the temperature of other stylers fluctuates and damage occurs. So now you can reach for your styler every day without feeling stressed for the health of your tresses. 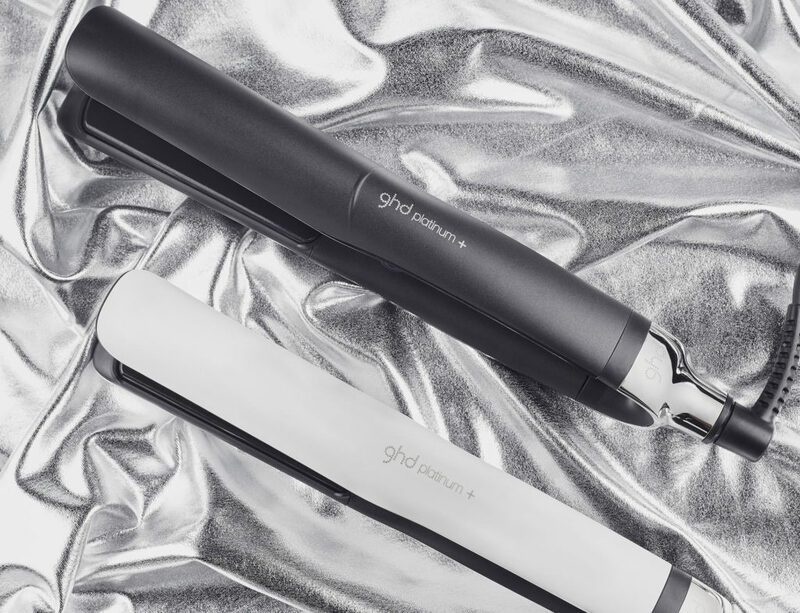 WHAT’S NEW ABOUT THE NEW GHD PLATINUM+? The innovative ghd platinum+ styler features revolutionary ‘ultra-zone with predictive technology’. Its the latest in heat styling for guaranteed consistent heat across the whole plate. It predicts your hair’s needs and constantly adapts to ensure you get unbeatable results. 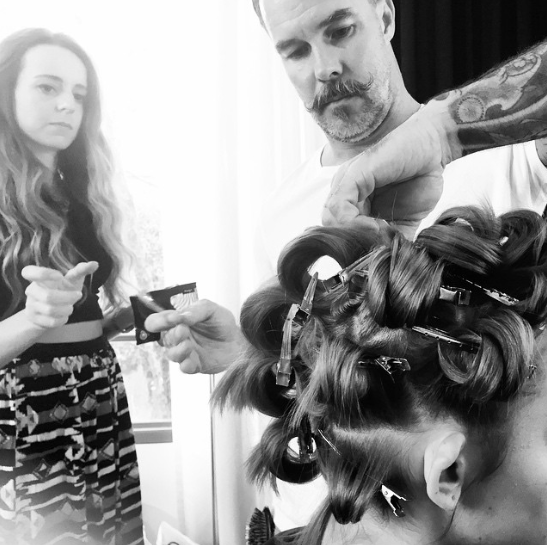 Your hair is stronger, shinier and healthier than with other stylers. 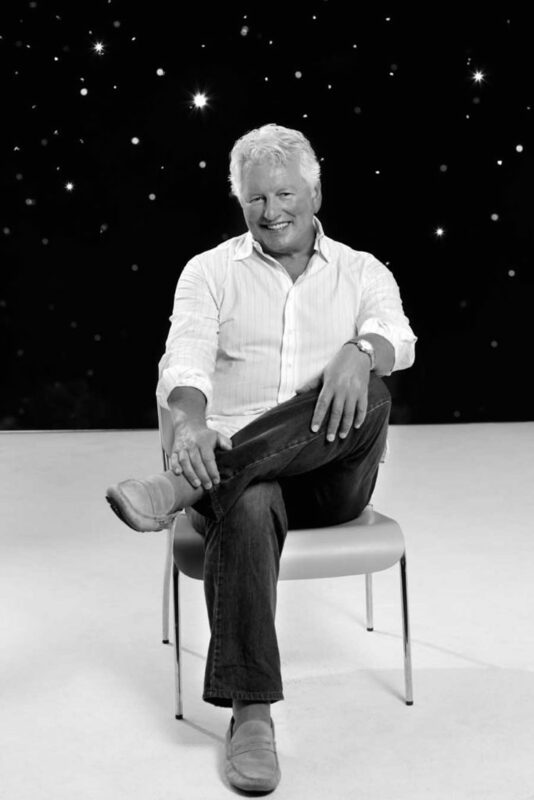 WHY SHOULD I HAVE THE NEW GHD PLATINUM+? You’ll find the ghd platinum+ gives you instant frizz-free hair styling and 20% more shine*. It’s available in white or black. And like all ghd products it has a sleep mode so if you leave it on there is less chance of trouble. WHERE CAN I GET GHD PLATINUM+? You can get the new ghd platinum+ styler at Rodney Wayne salons and Shampoo ‘n’ Things stores or shop online here and have this world’s first smart styler delivered to your door. Every time you receive a service or shop at a Rodney Wayne salon or Shampoo ‘n’ Things store you can earn Rodney Wayne Rewards. They’re points that can go towards your hair services and haircare products. You’ll also get access to special offers and exclusive products. Get your hands on the New ghd platinum+ now to look and feel even more fabulous. *Independent research from Princeton University.